You put a lot of time and effort into making sure your business runs as smoothly and efficiently as possible. A functioning garage door is essential in making this happen. 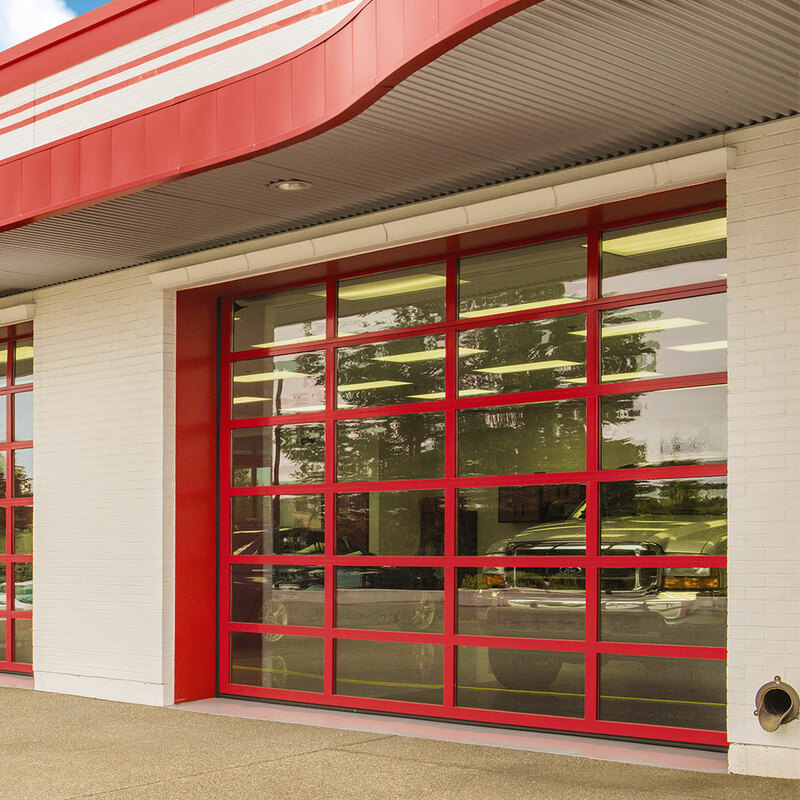 For commercial garage doors you can rely on the team at Affina Door Company. 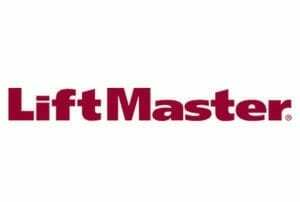 With 20 years of experience, we have the expertise needed to install or repair your commercial garage door. Affina Door Co. has over 5000 commercial doors installed in Union, Essex, Hudson and Bergen counties. Overhead garage doors are the largest moving pieces of a building. They provide the security, weather, noise and pollution isolation. The only way to make them work with the reliability you need is to have a professional experienced crew design and install the system. Also add planned maintenance service to guarantee perfect functionality in order to reduce wear and tear and extend the door's lifetime. If you’ve been experiencing troubles with your garage door, give us a call. We provide 24-hour service, and we can give you a free estimate on your repair costs. 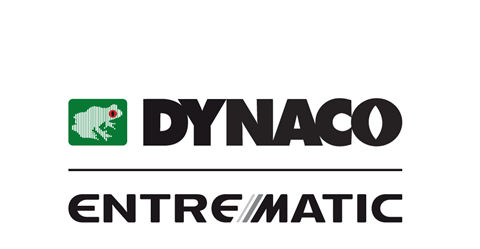 Affina Door Company is a DYNACO high performance door certified installers. We also troubleshoot and repair high speed doors of all different brands and models. With the reliability it requires. 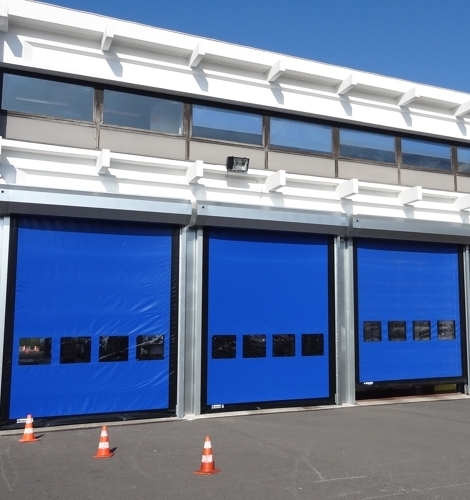 Affina Door Company offers a large variety of commercial and industrial rolling steel doors models and sizes, whether you need a service door or a powder coated insulated door we can assist you, from a small dock door to a large opening size. If you need a new garage door installed onto your commercial building, we can help. We offer a wide range of sizes and a variety of models. 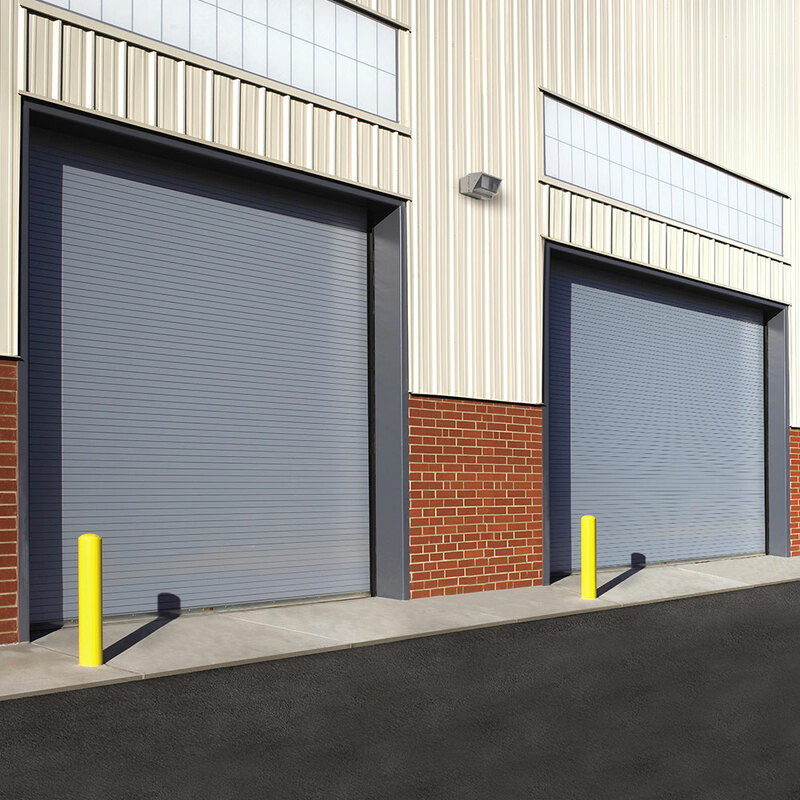 Whether you need a high speed door, a sectional door, or a rolling steel door, you can count on us to supply you with the commercial garage door you need. If you’re not sure which door is best for your business, simply ask us. We can explain the differences between the various types so that you can make a decision you feel confident about. We ensure that each member of our team has the required licensing and is up-to-date on all safety training. We are always conscientious and careful with each job we are called on to perform. When you hire us to install or repair your commercial garage door, you won’t have to worry about a thing! Give us a call today at 888-923-3462 for your free consultation and quote. 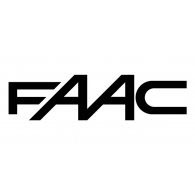 We look forward to assisting you with your commercial garage door repair or installation.